DRAGON BALL Z DOKKAN BATTLE - A brand-new chapter in the Dragon Ball Z saga has arrived! Simply tap the Ki Spheres on the screen to engage in supersonic combat! The fighting is so extreme your screen won't be able to handle it! Awaken the true potential of your favorite Dragon Ball characters and make them stronger than ever before! You’ve never experienced Dragon Ball like this! 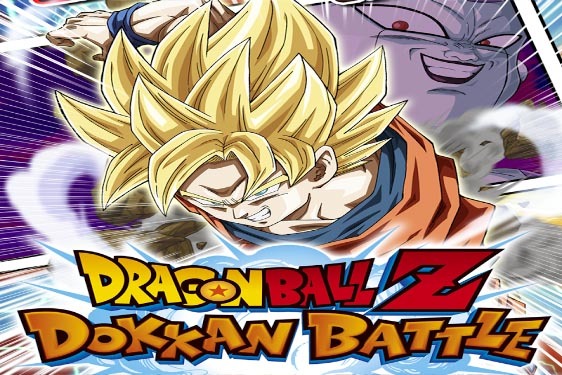 Get pumped--the world of "Dragon Ball Z Dokkan Battle" awaits you! DRAGON BALL Z DOKKAN BATTLE: Install apk and play the game!